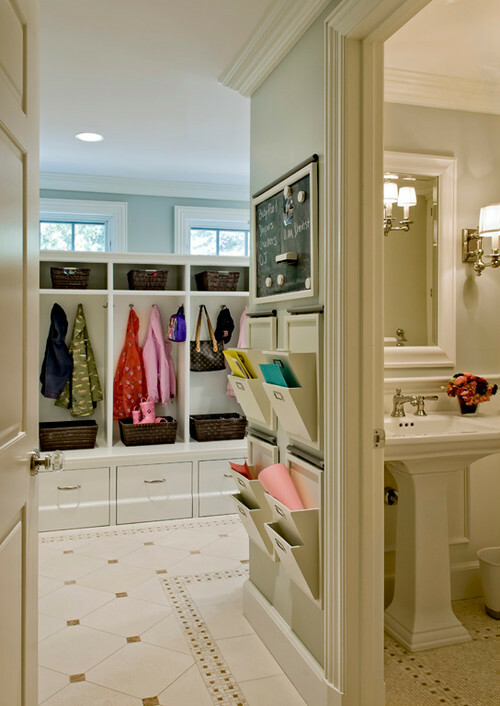 Built-in mailboxes and lockers for each family member creatively manages flow in and out of the home. Built-in bunk beds, drawers and shelves make this room tidy and spacious. 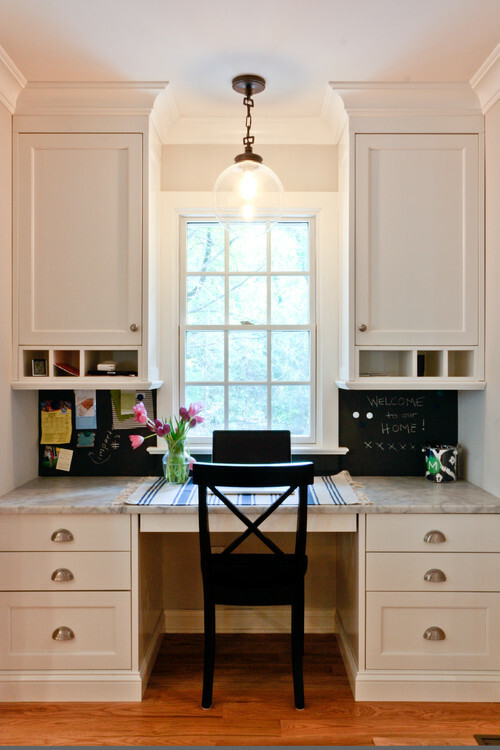 Built-in message center and desk are handy tools for managing a household. A compact built-in office area makes use of natural lighting. 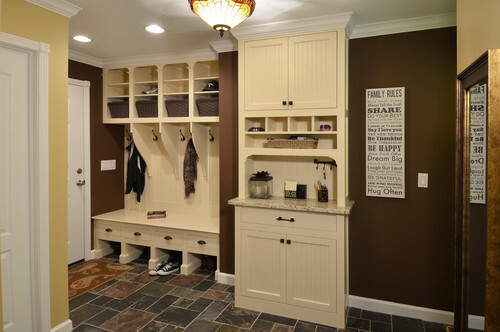 A built-in message center and locker area keep a busy entryway organized. 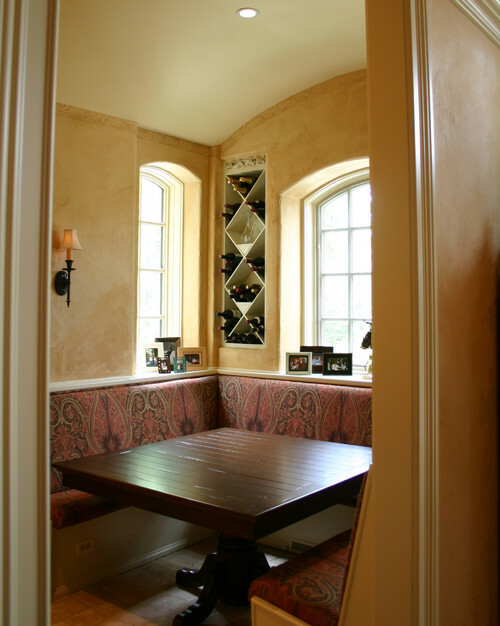 Built-in wine rack and seating provide a lovely area to dine and entertain. 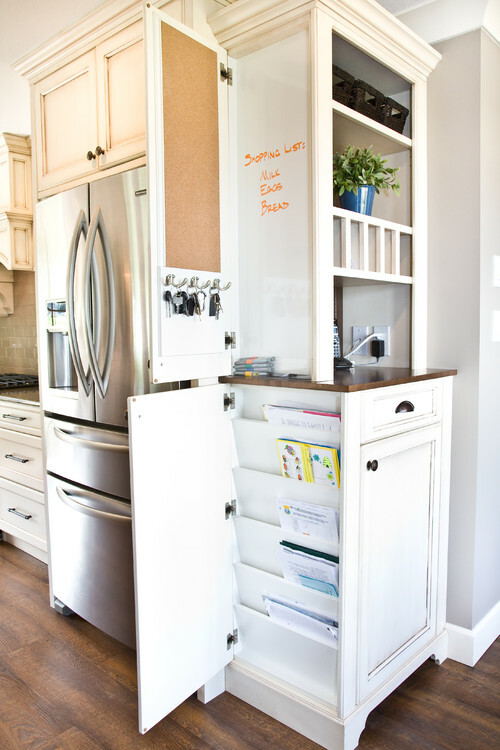 Built-in cabinets provide discrete storage for papers, messages and reminders. 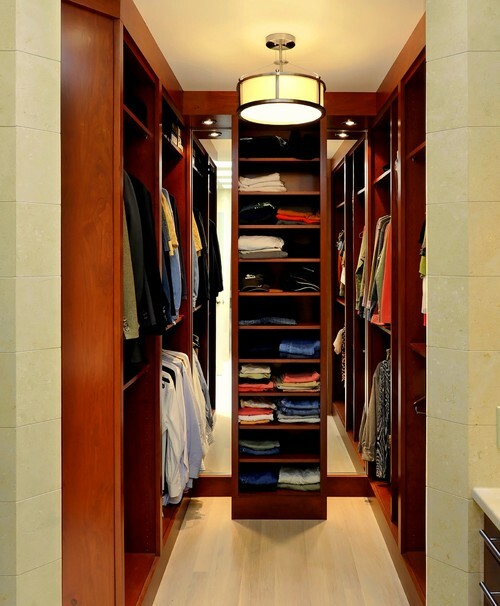 This dreamy built-in closet system has everything necessary to organize a wardrobe.